- Your best promo yet is just a click, cap or twist away! 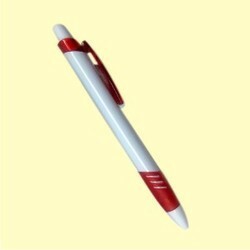 Promotional logo pens are an all-around favorite for spreading the word about your organization or event. Tired of lost pens and untidy desk Here is a solution. A wooden pen stand will keep your desk tidy. They are available in a variety colours and shapes. Other odds and ends such as rubber paper clips etc. can also be accommodated in it. Then add a letter stand to keep all your impotent correspondence in one place on your desk. There are lots of them at Snehanilayam Vocational centre. 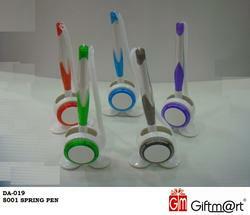 We are engaged in manufacturing and exporting a wide range of desk pen.